First release (20130706) of AOKP for S3 Mini is available! Make it yourself if you want it so much and don’t bother Maclaw … isn’t it enough that we have Android 4.2.2 (CM10.1, AOKP) on our S3 Mini before official Sammy release ?? I don’t belive in official 4.2.2 update. Thanks! Any details on what’s new or fixes from last CM 10.1? Hey guys, sorry my ignorance, from now there be 2 developments for s3 mini (CM & AOKP)? Yes, because future improvements in CM will be easy to merge into AOKP. There is a forum to see any screenshot? Why your roms are not in alpha/beta section of official CyanogenMod Forum and official AOKP Forum? I think that anyone in the official forum can help you to solve bugs and problems. Thanks for your work. No, they cannot. I don’t think that somebody else than me, Marcin and Oliver knows STE devices better than us. doésn’t read it at all (no service), what to do please? Do you know what could be the problem? I had your CM 10.1 before. Keep the good work, thanks! Wipe data/cache (factory reset) is needed to get AOKP working. Czy komuś jeszcze nie działają kafelkowe przełączniki na statusbarze ? My ril/data dont work flymode turn on off i try alredy what i can do? Works smooth for the first two hours or so on my I8190! Thanks! One question, though, which I already asked for the cm10.1 port: any chance we get BLN? this is a mixture cm & aopk? …. as set up, the initial screen? many settings … but really do not set anything interesting …. Get SpiritFM, I’ll try to include it in next version. The ROM is awesome.. Really.. Fast and Stylish just like what I wanted. I always liked to have this kind of ROM and you made it possible since it’s so difficult to find. This is the only site that I found that develops CM10.1 and AOKP for the s3 Mini. YouTube is fine.. video is okay.. The camera a bit blurry..other than I want to tell you the bug I found.. the lock screen blinked many times the moment that I touched the next song button of the music widget.. that is all.. I know I still have to wait for the camcorder.. and is it possible to add radio and SIM tool kit app?.. just asking.. because I’m trying to put some and I can’t find it.. hehe.. thanks! I appreciate your works.. I love it.. Really really love it..
Radio yup.. STK will take a look. Running smoothly on I8190 AMD3 so far, thanks!! Been on the ROM for more than 24 hrs. It is a vast improvement over CM10.1 especially for battery life. My only issue (also in CM10.x) is that the phone won’t stay off while the charger is connected. Otherwise the ROM is fast and smooth. No unexpected errors so far. Y es i was doing that, but i wasnt saving the changes so my lockscreen didnt change. Thanks anyway! 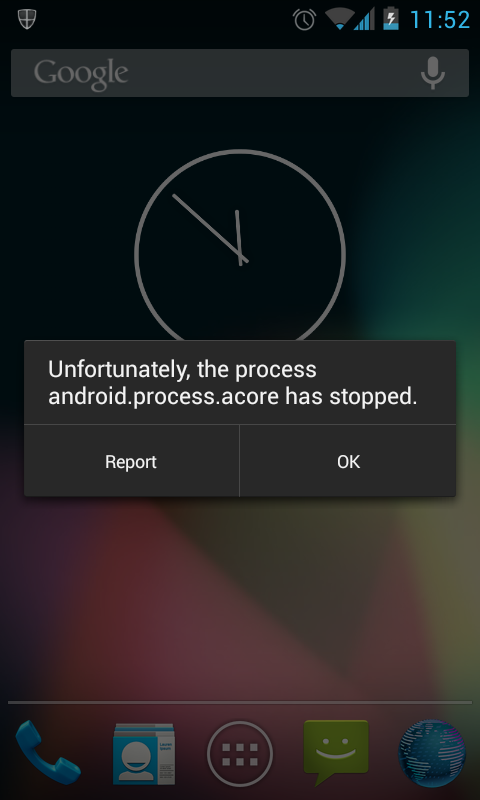 I reflashed my stock rom then reflashed AOKP, Factory reset then reboot. Now it Bluetooth works. Stock yes, we can thing about other app but it isn’t a priority for now. No file manager ? ._. Hi! Is it possible to port MIUI v5? A lot of people likes it! I’ve flashed from 4.1.1 Stock Rom last sunday and i really like what you did. Only thing is that Bluetooth won’t turn in (yet), but otherwise it’s an improvement in every aspect for me. Again, thank you for your hard work! Hey, will the new kernel from CM10.1 be ported to this release? I love this AOKP, thanks Maclaw and Team. We hope next update will be for AOKP. Keep your amazing works guys. i have a (hope not stupid) question.